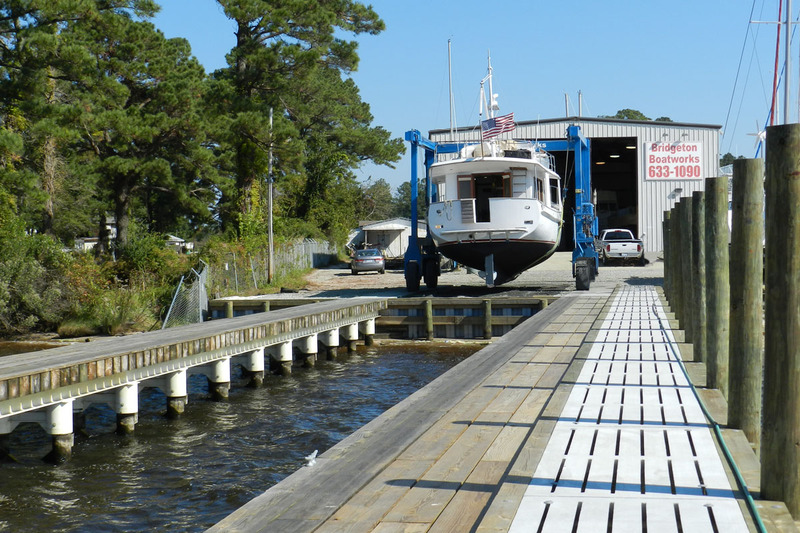 Visit our galleries page to tour the boatyard. 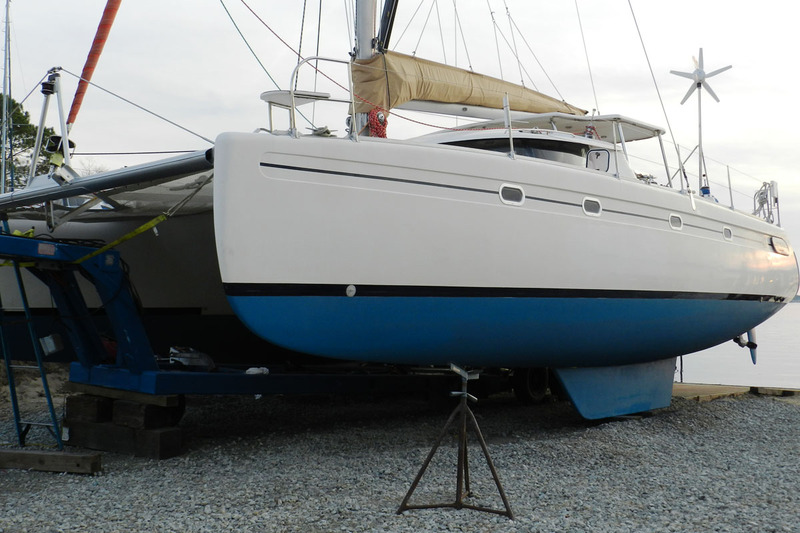 We are a full-service boatyard capable of handling everything from a simple bottom job to a complete refit. 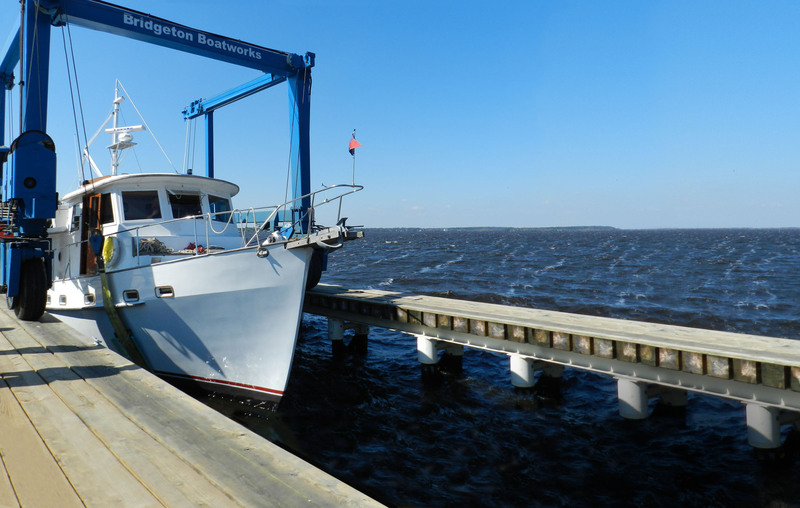 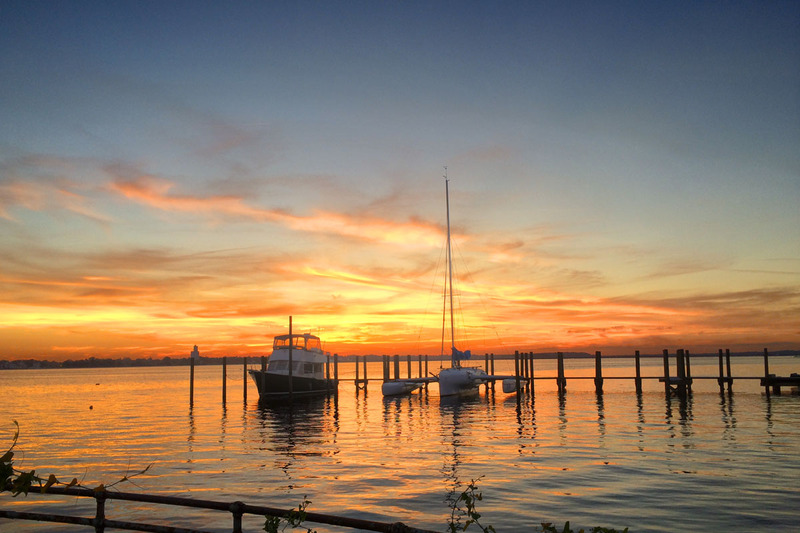 Learn more about our boat services and equipment.